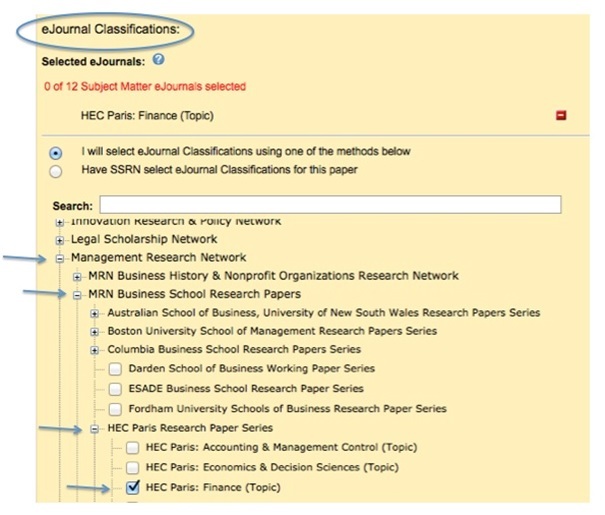 Wharton Research Data Services (WRDS) is a data research platform and business intelligence tool, which is used by over 30,000 corporate, academic, government and nonprofit clients in 32 countries. 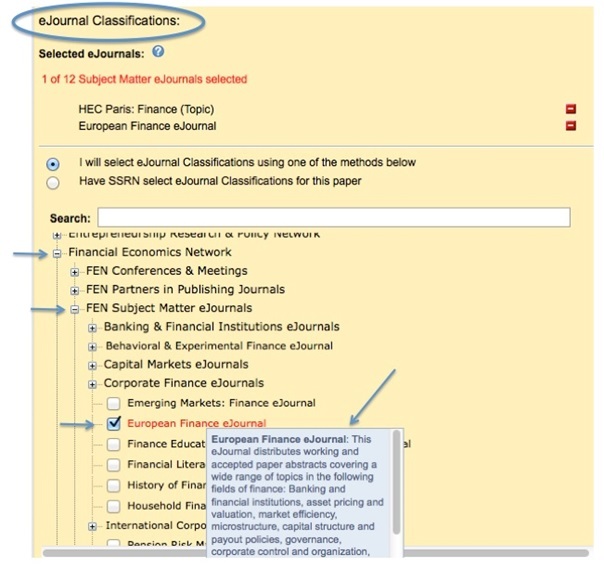 It offers data in fields such as Accounting, Banking, Economics, Finance, and Marketing. 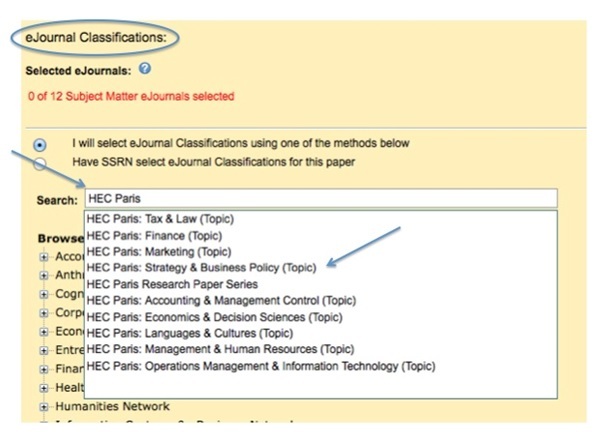 HEC holds a subscription to the following databases, with many more available upon request. Each subscription is valid for a year. 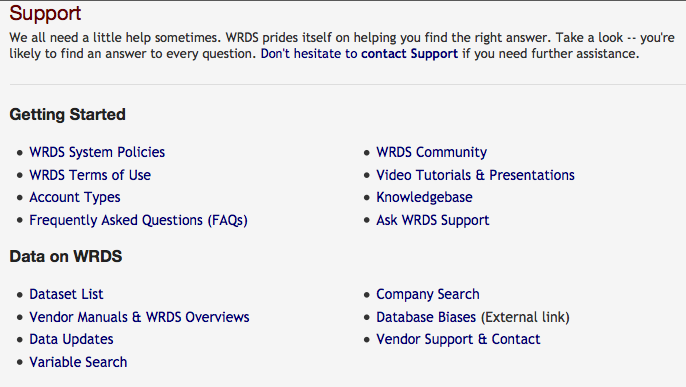 To access WRDS, a preliminary registration via the WRDS website is needed, which must then be validated by the library service.